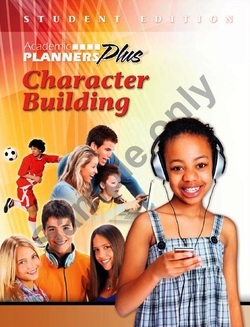 Character Education is a continual theme throughout the adolescent years. 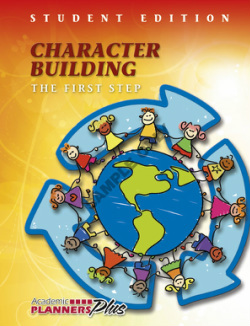 Educators are faced with many challenges in developing each students positive character traits. The tools we have created are just that, tools, to assist with examples and thought provoking ideas. Students are faced with many outside influences on a daily basis. The character supplements address all of those influences and how to handle them in a positive fashion.